There are a couple of ways that bitcoin has impacted Big data already and will continue to do so in the future. SmartDataCollective has published several thousand articles on impact of big data. Most of the articles focus on the changes big data brings to various industries. We don’t focus as much on the impact other forms of technology have on big data, but perhaps we should. One factor that we should pay attention to is the role bitcoin plays in the future of big data. There are a couple of ways that bitcoin has impacted Big data already and will continue to do so in the future. Let’s take a look at them. Over the past several decades, engineers have invested most of their resources on expanding data storage capacities. In 2017, data storage is barely a concern. Data scientists and other professionals have turned their attention to another issue – authenticating data and preserving its integrity. This has been a massive challenge over the last couple of years, especially as organizations procure data from many different sources. Even your own internal data or data sets that are copied from government institutions may be in accurate. Other data sources are far more suspect. Vetting social media data, for example, is very difficult. Blockchain, the technology developed to authenticate and track bitcoin transactions can be used for this very purpose. A growing number of companies are using blockchain for data provenance. According to Paxful Bitcoin Wallet, blockchain has been essential to the development of cryptocurrencies. However, they have started observing new applications for blockchain as well. Skry is using blockchain to help financial companies identify accounts controlled by criminal organizations to avoid them. Insurance companies are using blockchain to verify the validity of submitted claims. Smart cars are relying on blockchain to determine the identity of the operator, which may car keys obsolete. All of these trends show that the technology used to make bitcoin possible may actually serve many other purposes. Organizations will have more faith in their data after using blockchain to authenticate it. CryptoCoins News published an article on this topic in 2015. 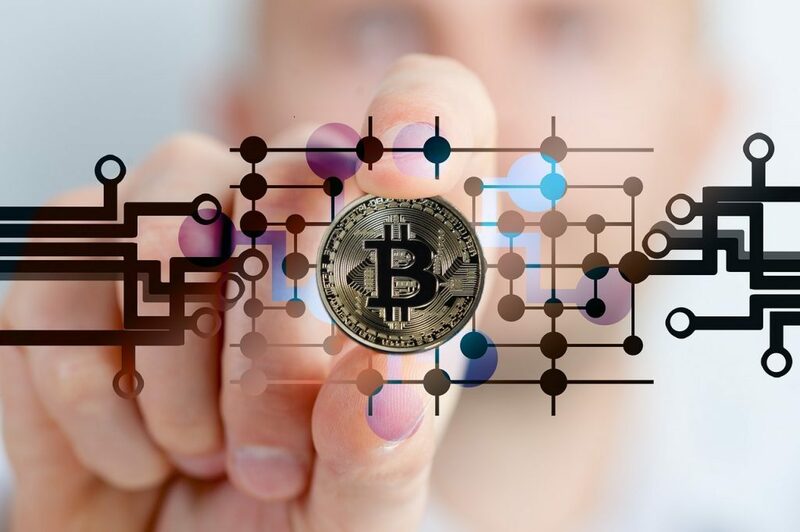 They spoke with the founders of the “Proof of Bitcoin Node” (PoBN) were the first to envision using bitcoin mining technology for data mining. Their goal was to create a new blockchain infrastructure that would reward creators of new nodes. These nodes were originally intended to be used to improve the integrity of cryptocurrency transactions, but the founders foresee other applications as well. Data engineers in other industries are discussing ways that data mining could be used to advance their business models. The idea of blockchain data mining is still in its infancy, so it is still too early to determine the opportunities it provides. However, there are a lot of new ideas that are making their rounds in the data science community. Blockchain was developed to improve the integrity of bitcoin. As bitcoin became more popular, the technology associated with it gained more attention as well. Experts around the world can see the opportunities that blockchain provides in other industries. What will the future bring?